Muscat: Omanis should be in high-level positions in industry and the private sector needs to assist the Ministry of Manpower to achieve this, a senior official told the Times of Oman. The Ministry of Manpower, along with some other government organisations, is making efforts to reduce the level of expatriates working in the private sector in Oman from its current level of 39 per cent of the total manpower to 33 per cent, said Salim bin Nasser Al Hadhrami, Director General of Planning and Development at the Manpower Ministry. “Recently, the Ministry of Manpower announced some ministerial decisions to organise the job market with a focus on joint inspections in all governorates,” he said. “We have found cases where an individual owns several business entities where hundreds of expatriates are working but, unfortunately, there is no Omani working in these organisations,” Al Hadhrami said, adding that the ministry has decided not to deal with any organisation where there is no Omani, since March 1. 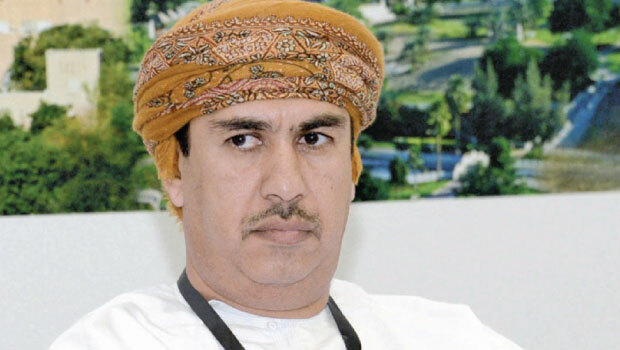 The director general added that small- and medium-sized companies also have to be managed by Omanis who dedicate themselves to their businesses. “We know that there is a special authority for small and medium enterprises (SMEs) which provides them all the support,” Al Hadhrami said, referring to the Public Authority for SME Development. He also noted that there has been no announcement so far as to how many expatriates would be replaced with locals throughout the Omanisation process. At current employment levels, the Times of Oman calculated that reducing the number of private sector expat workers from 39 per cent to 33 per cent would ultimately see approximately 100,000 roles being Omanised over time. That number could fluctuate though as the general employment pool rises as Oman continues to expand and grow. Ministry officials have consistently said there is no deadline to achieve that 33 per cent target. And what I always say the very same things in my books and columns! The Disease of Jealousy and Envy!